We desperately need your help! 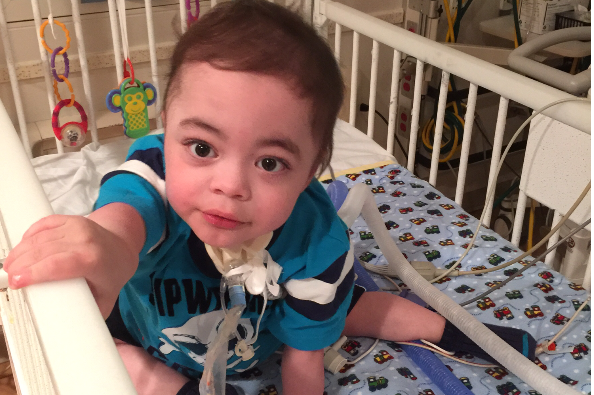 Our son, Eli, has been in the hospital since birth, over 30 months, and is at a crossroads. 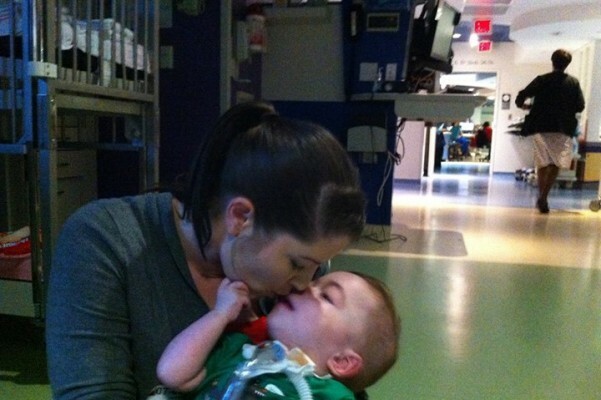 We have been faced with the impossible decision of having him go through a lung transplant. This is a decision no parent should have to make, and given the poor survival rates, it will be a future we never expected. Fortunately, there's still hope! 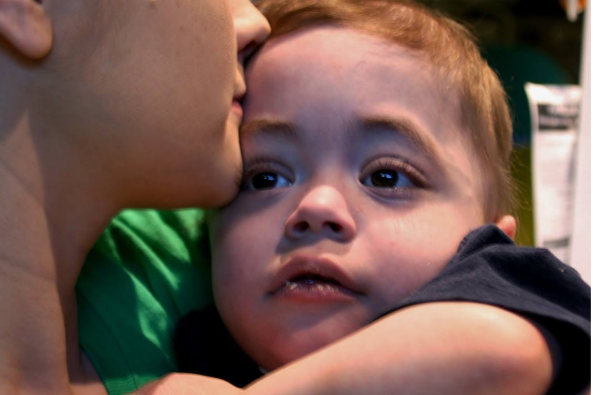 We, as a family and Eli's team of doctors, have agreed that there is still a small chance that we can avoid a transplant and Eli can get better on his own. 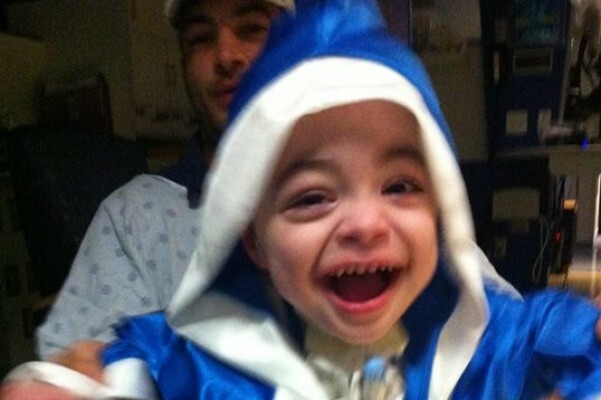 If Eli was declining, a lung transplant would be a wonderful option to save his life and give him 3-10 years that he wouldn't have had otherwise. This is not the case with Eli. Clinically (physically and mentally outside of his lung function) Eli is doing great. 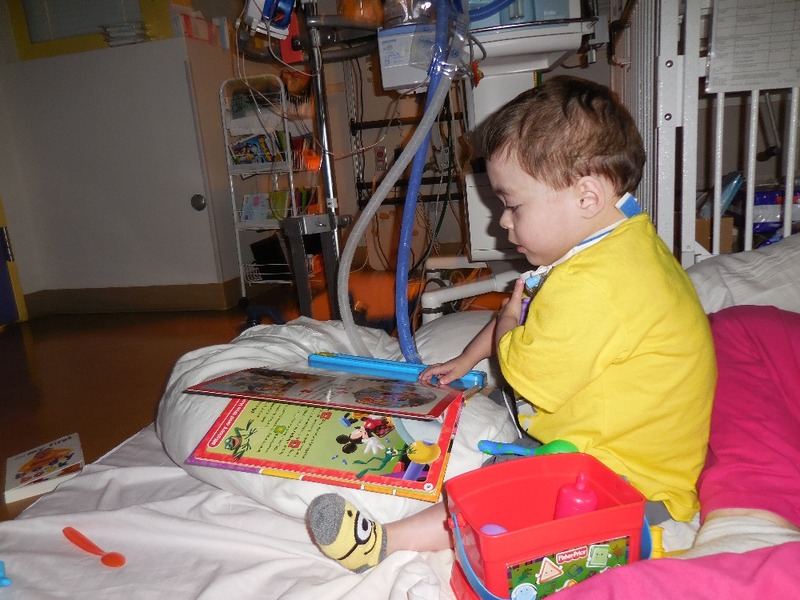 With Eli being in a mostly stable place now, it is not an easy decision to do a transplant. Up to this point, both of us have worked full time and visited Eli in the medical center at night. However, in order to give Eli the best chance at survivng and eventually coming home, one of us needs to be with him full time. 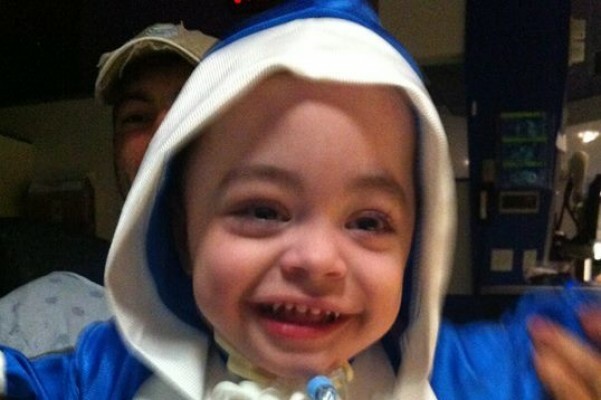 Despite what Eli has been through, he has the highest spirits, loves life, and is constantly smiling. 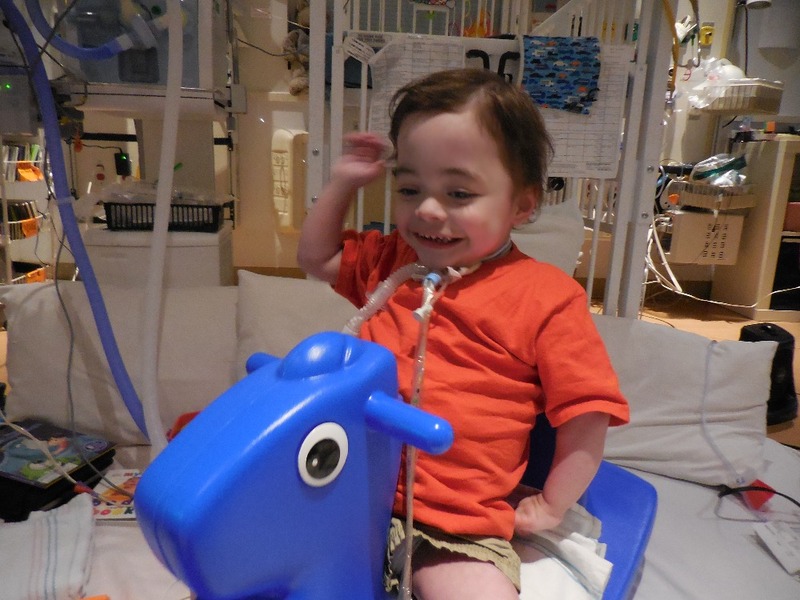 Eli is at his best, and completely without problems or episodes when he is with his Mom and Dad. 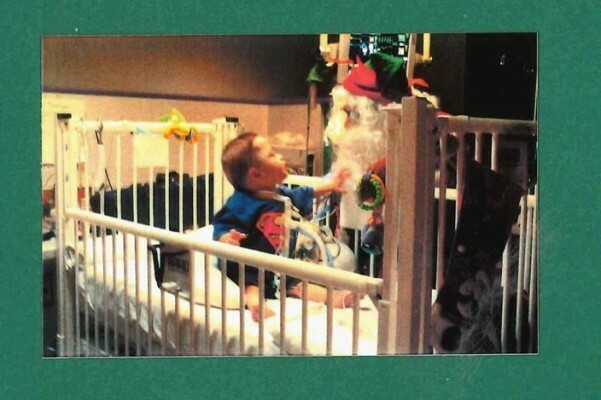 This is why we know that if one of us were to stay with him, he would have the best possible chance at healing his lungs and lowering his vent pressures. I, Eli's Mom, can take an unpaid leave of absence from my job at BP, where I have worked for nearly 11 years. We currently live in Katy, so we will need to move downtown so I can take care of our two dogs and Eli at the same time. This is where we need your help. I will be losing my income and we have depleted all of our savings managing living an hour away from our son for two years. 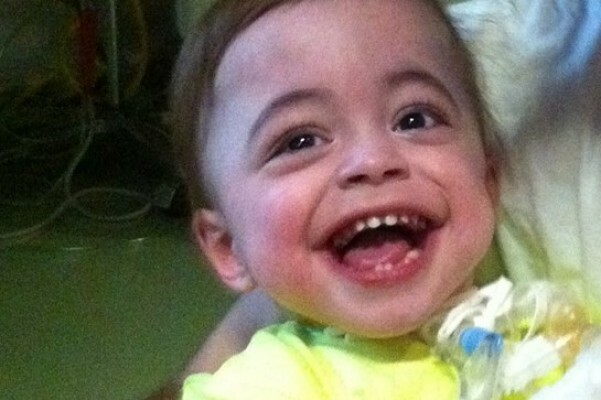 Every dollar helps, anything you are able to donate would be a tremendous contribution to saving Eli. If you are not able to help financially, your love, positive thoughts and prayers are invaluable. I will be keeping a blog and social media pages to tell our story and provide updates and photos along my journey (our journey) of saving Eli from a lung transplant. 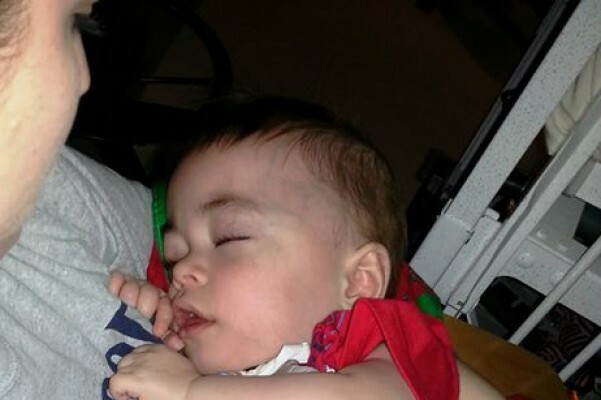 This is literally uncharted territory for us, Eli and the hospital, so we hope that we can not only save Eli and give him a full and long life, but also help future babies that may go through what Eli is going through now. 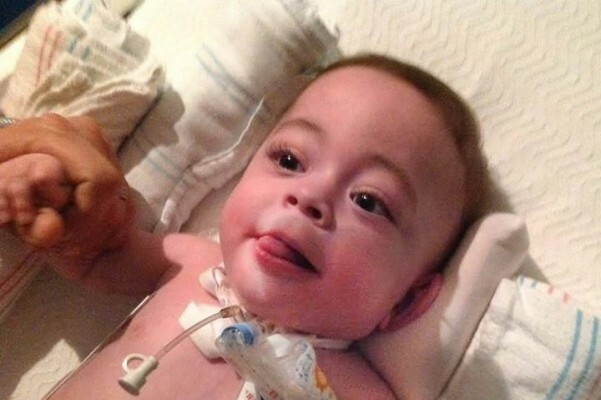 Eli Scott was born on January 8th, 2013, after 5 weeks of staying in the womb without amniotic fluid and with a very rare lung disease called Pulmonary Interstitial Glycogenisis (P.I.G.). Eli entered the world at 3lbs 15oz, gasping for air so desperately his ribs caved in and he turned blue. 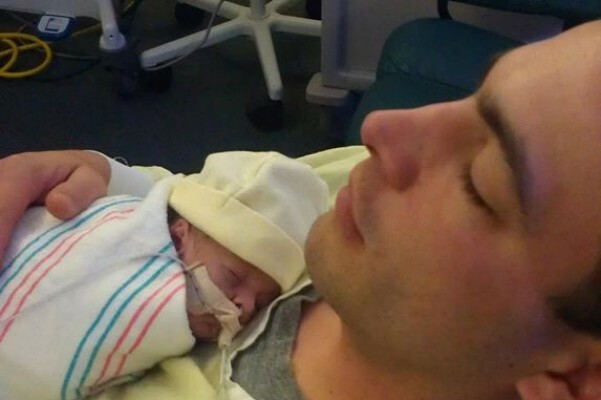 The hospital staff immediately intubated him and put him on a ventilator. After 24 months in the NICU and 6+ months in the PCU, filled with constant struggles and uncertainty, Eli is still fully dependant on a ventilator that is set at the highest settings, higher than the hospital has ever had the ventilator set. Despite these massive pressures, Eli has been able to make it this far. We are moving Eli from the NICU to the another unit in January of 2015. Eli will have his own hospital room that will have a private bathroom/shower and fold out bed for Mom. Once we are settled in, we are going to work to slowly wean Eli's ventilator pressures, over the course of a year. Eli will be able to handle vent changes better because he feels safer with his Mom and I will be watching him so closely that I can see warnings signs before he starts to spiral. I will also be able to prevent any uneccessary episodes from happening because of disconnections. 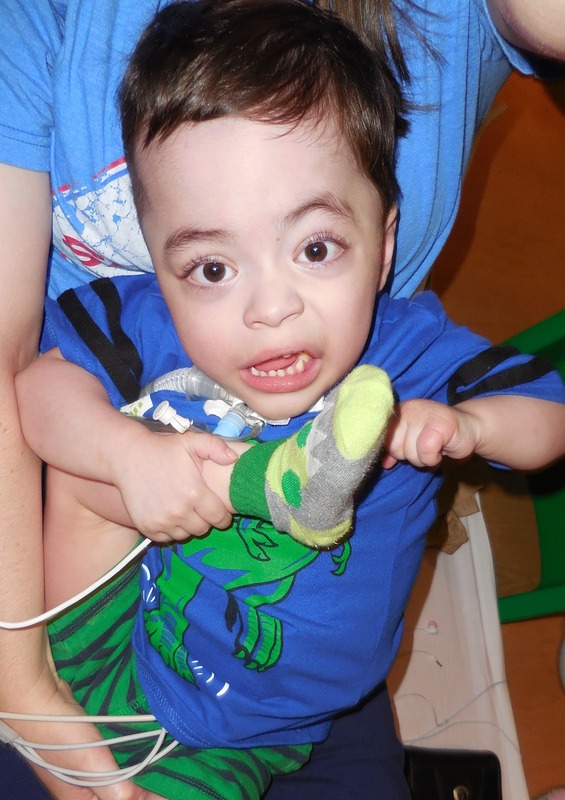 In addition to helping Eli's lungs heal, I can help him with all of his developments, working with him on Occupational, Physical, Speech and Music Therapies. Having a consistant person that he trusts will allow him to learn more easily. 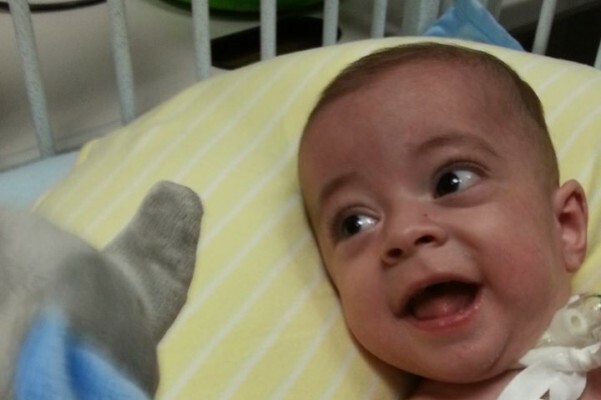 Eli will wean his vent pressures and be able to transfer to a home ventilator, and then he can come home. Over time, he will get stronger and require less and less support, eventually coming off of all equipment and living a normal life! We are thinking of getting clowns to entertain Eli and the rest of the kids in the unit. If you have any thoughts email us! If you have any contributions to help us secure an appointment please make a donation. 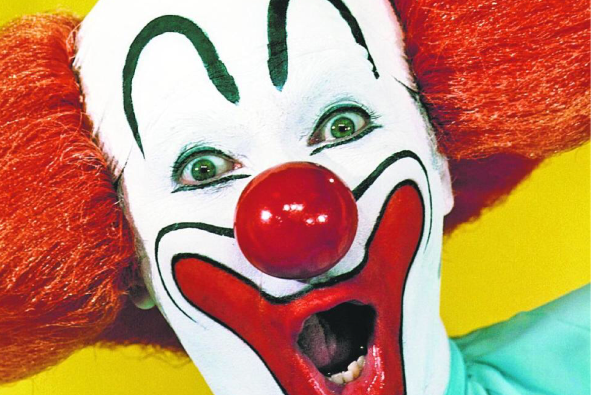 We will have three cameras running simontaneously so we can catch the reactions of all the kids while still catching what the clowns are doing at the exact moment. I will post the video In such a manner that will reflect all cameras simolaneously. This will allow viewers to see what and when Eli is laughing at. Stay posted we plan this will happen soon. I wanted to send you an update to let you know that I have finally had a chance to make/update our blog website. Please take a moment to check out our website and read through the blog posts I have made so far. I have also updated the website with recent photos and videos. Please find below all of the updated websites and contact information you will need to stay in touch with us and follow along our journey. Please feel free to share any or all of our story, websites and contact information. Blaine and I are beyond grateful and thankful for everything each of you has done to help us along this journey and look forward to your love, support, faith and hope along the way of our mission to save Eli! Be strong baby, if there is hope we will fight for it!